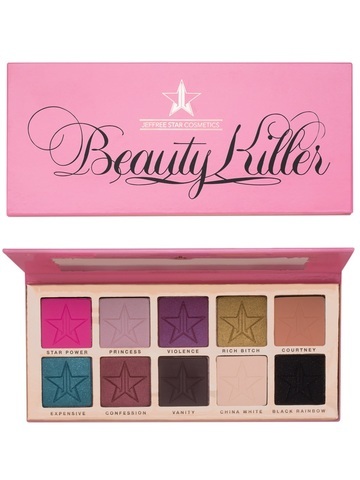 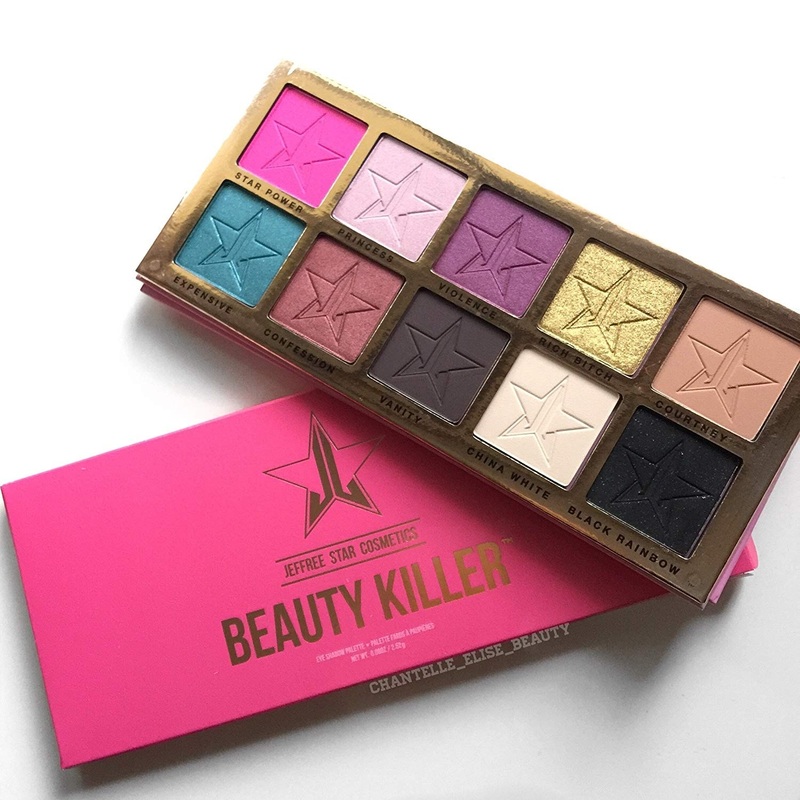 Jeffree Star's first ever eyeshadow palette includes 10 extremely pigmented, jaw-dropping shades that are long-lasting, buttery, and delicious. Experience the three different formulas in this palette: matte, frost, and glitter. 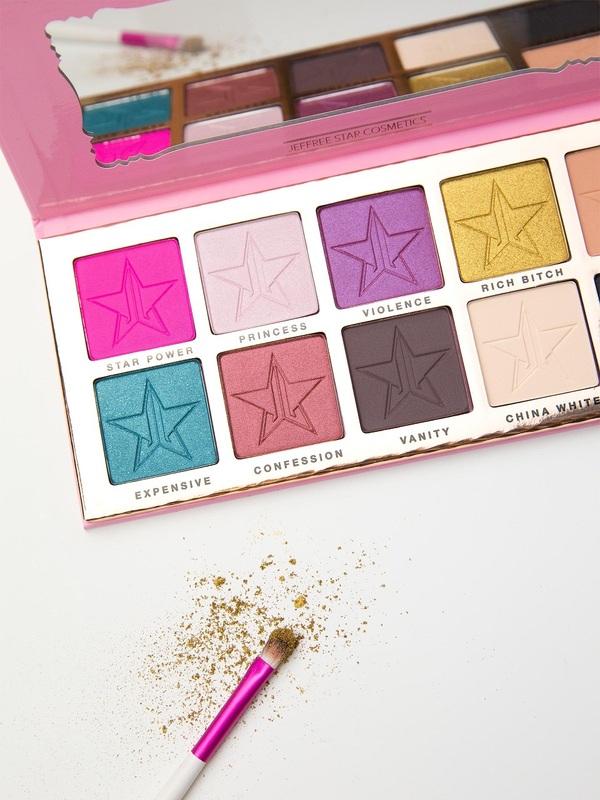 Extreme pigment!